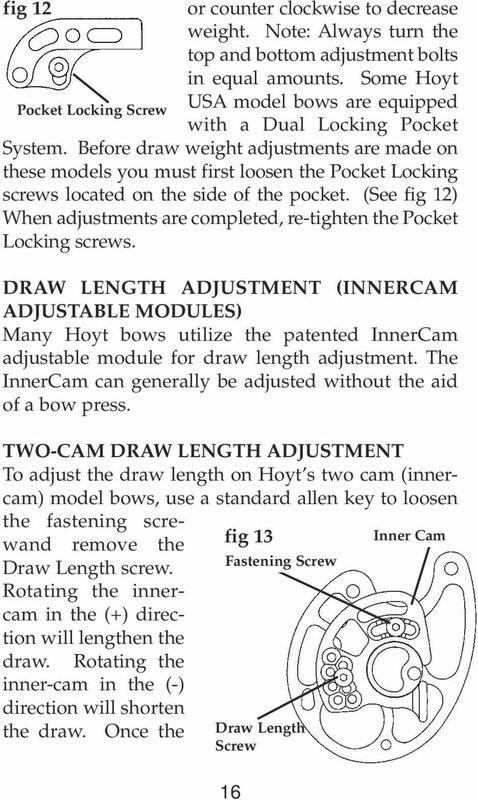 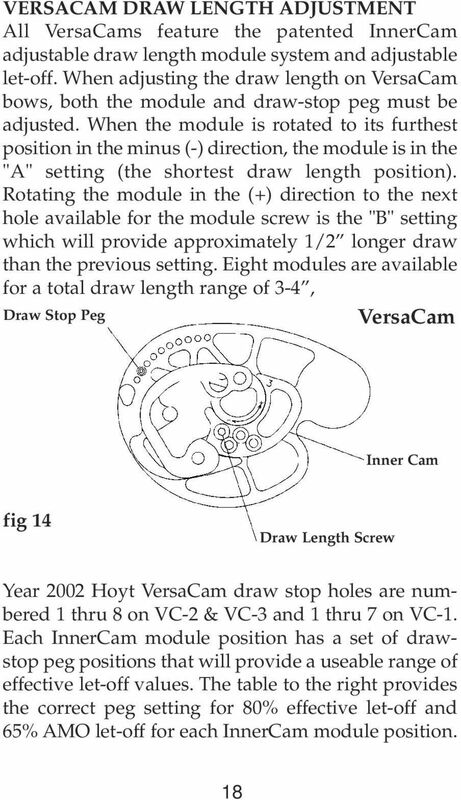 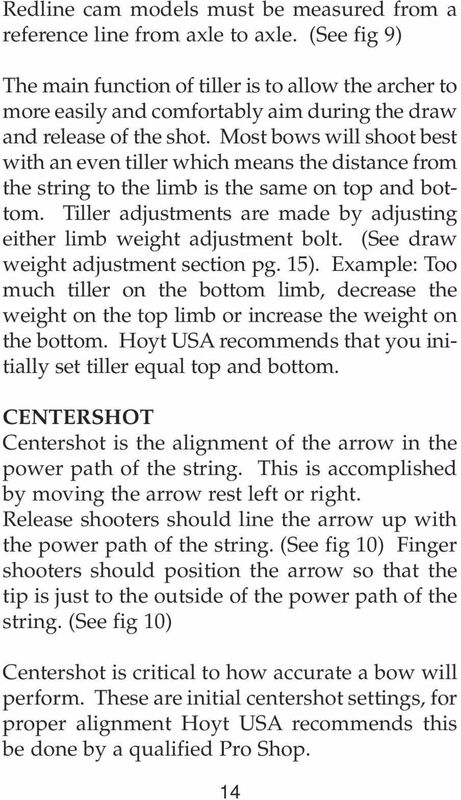 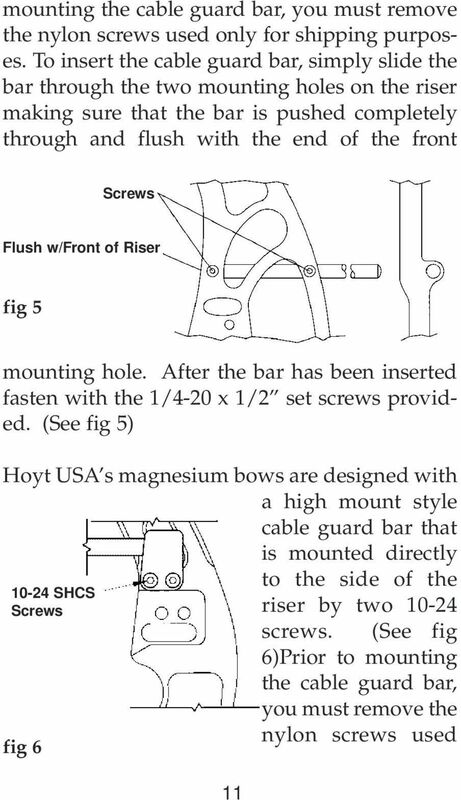 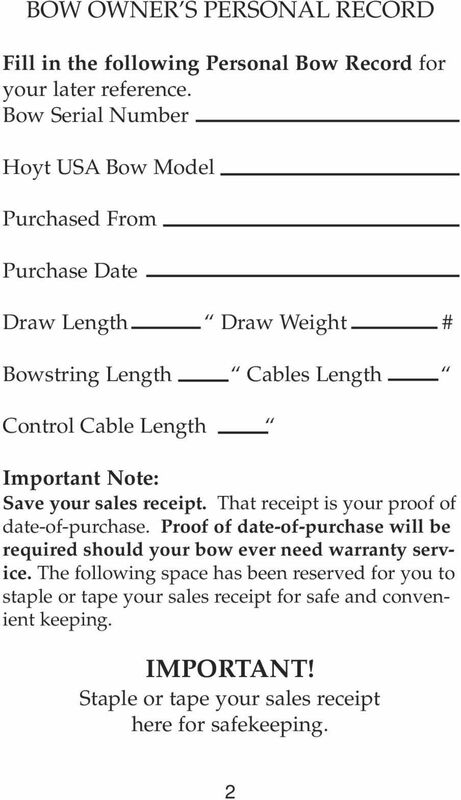 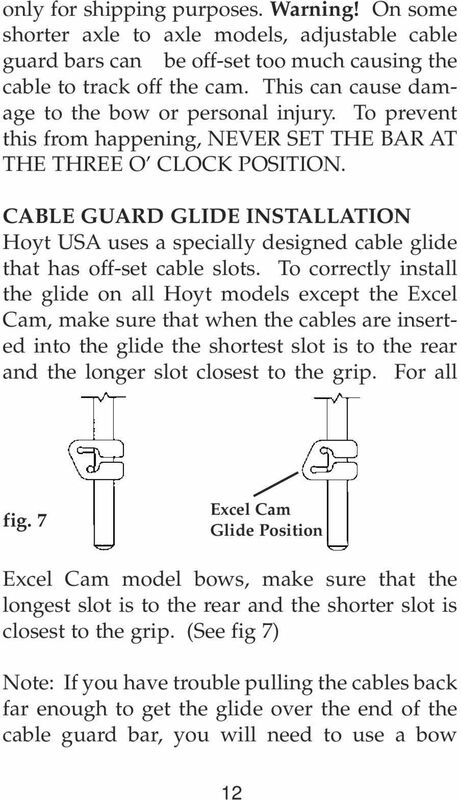 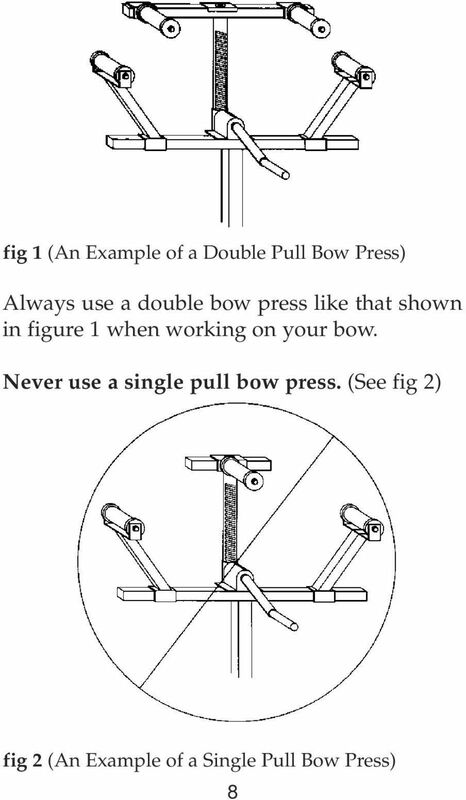 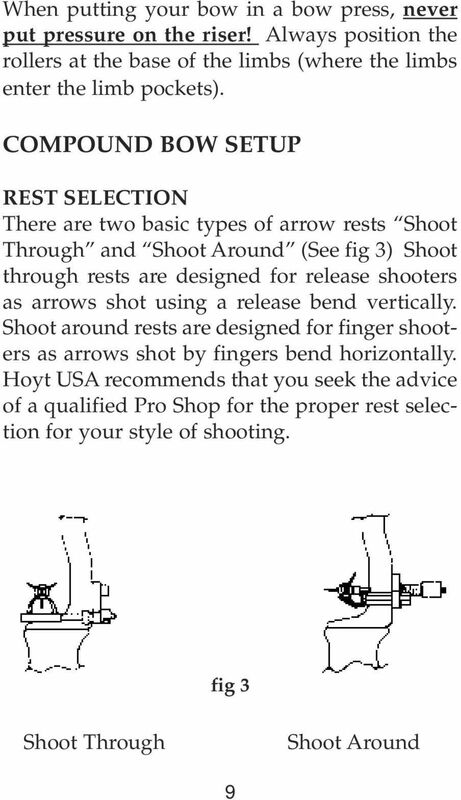 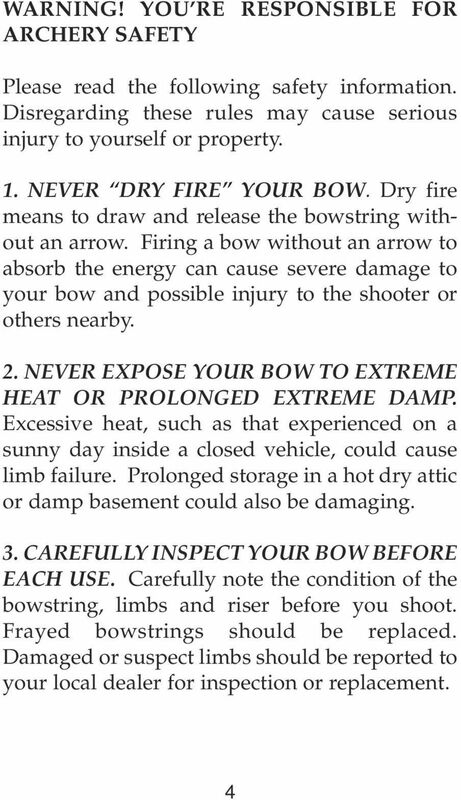 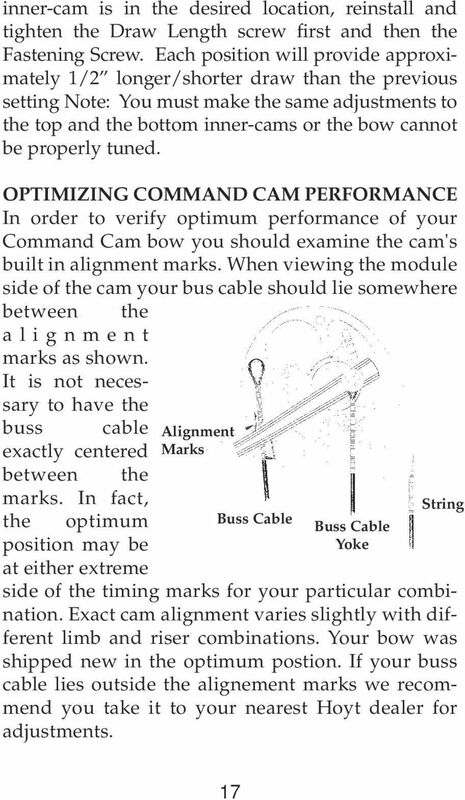 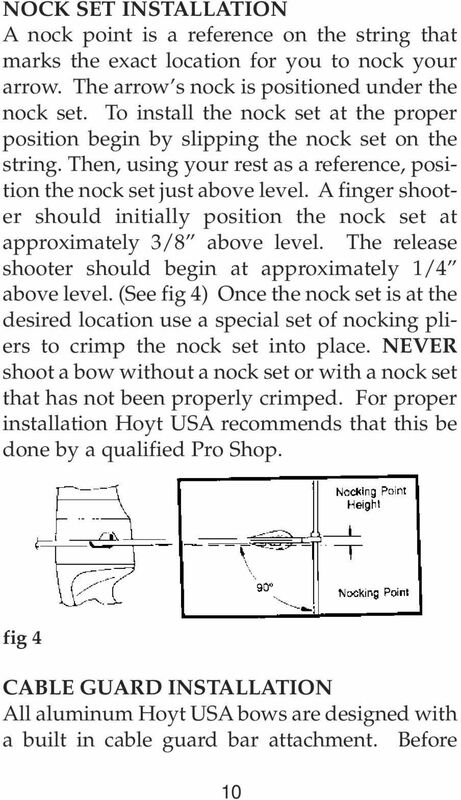 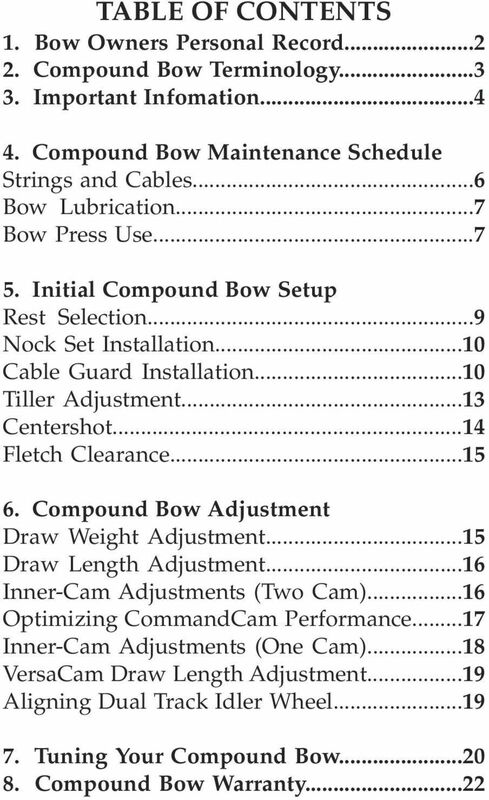 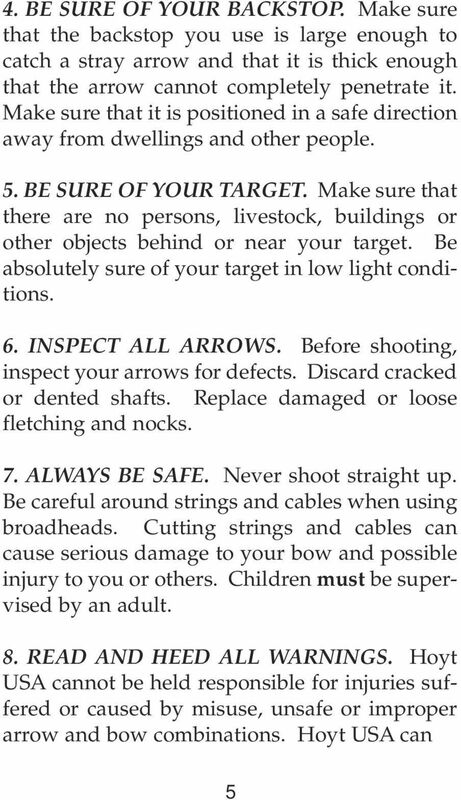 Download "Compound Bow Owner s Manual"
28 WARRANTY REGISTRATION CARD (Or register on-line at Bow Model Bow Serial Number (Located in rest plate area) Owner s Name Address City State Zip Address Place of purchase Date Age Gender M F How many years have you shot? 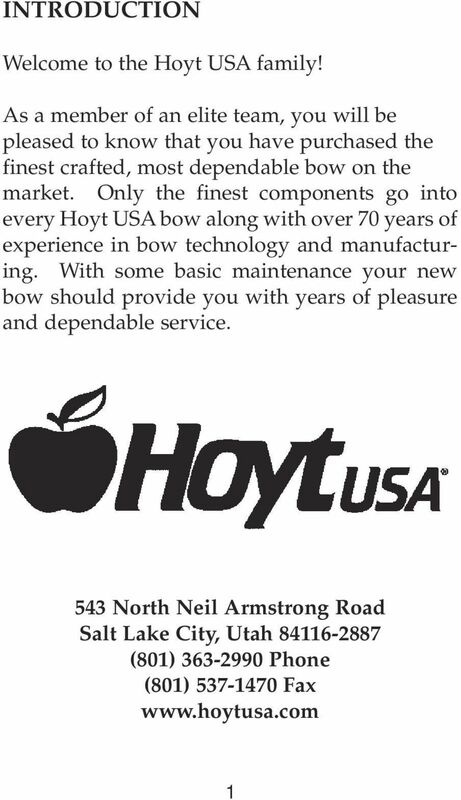 Is this your first Hoyt bow? 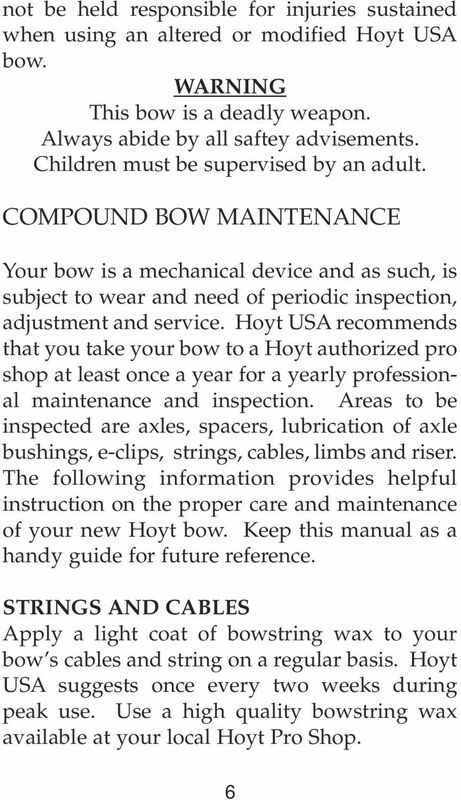 YES NO How often do you purchase a new bow? 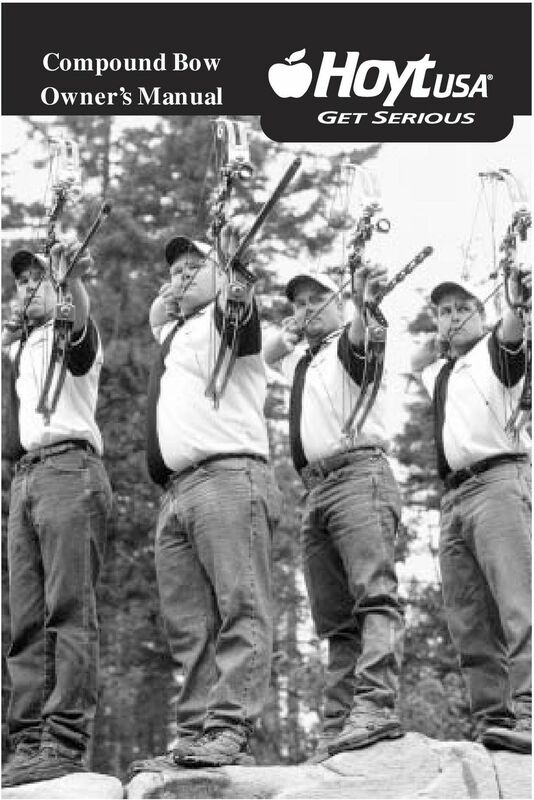 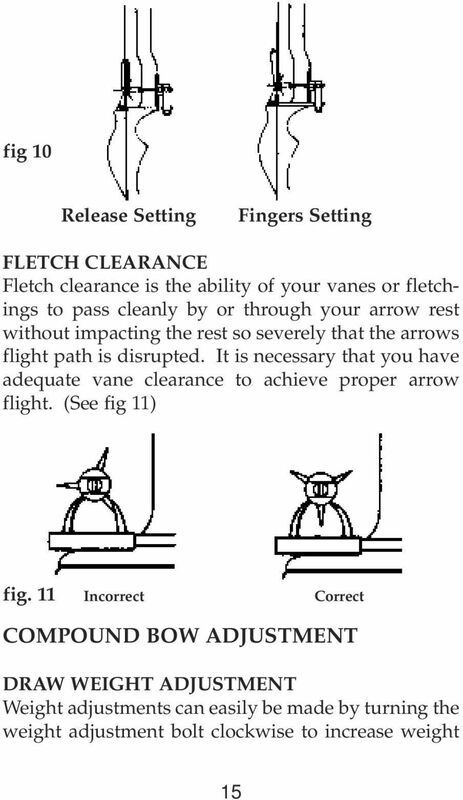 What type of archery do you participate in? 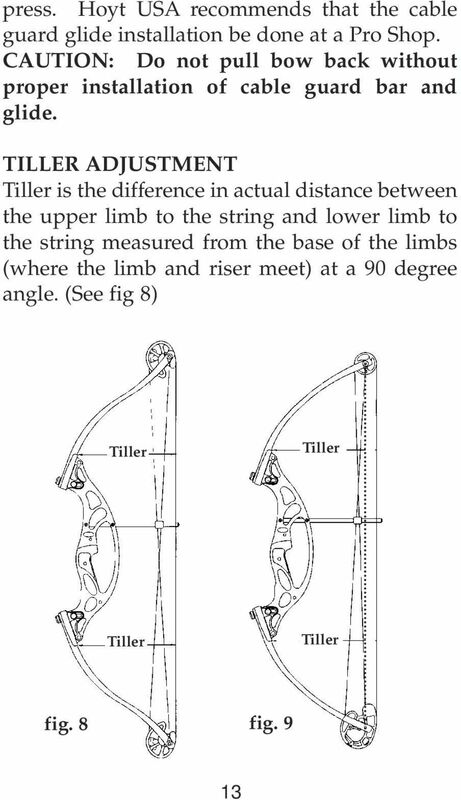 Bowhunting 3D FITA NFAA Traditional Will you hunt with this bow? 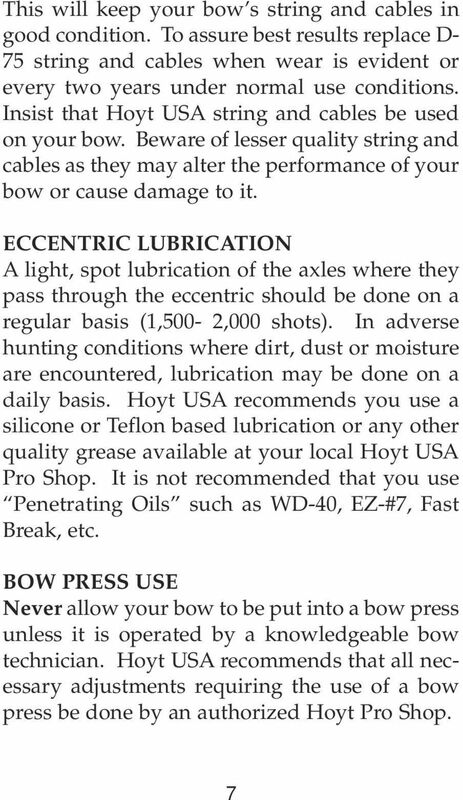 YES NO How many days a year do you hunt? 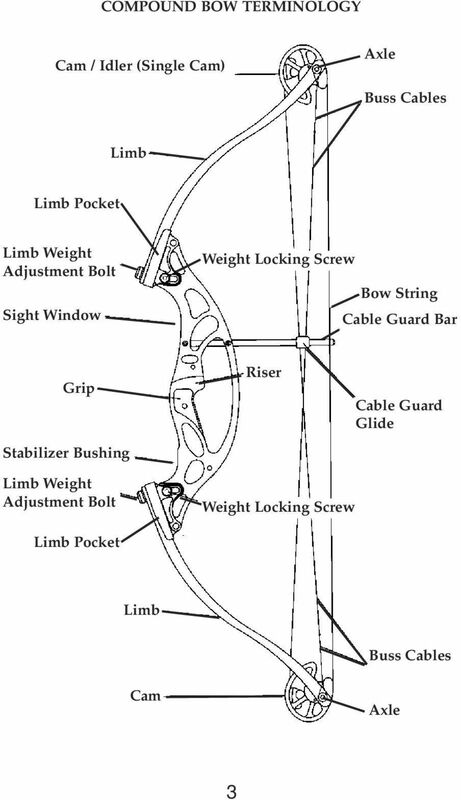 What are the top three Species of animals you hunt?